We are The Baton Twirling Club Singapore. We teach children from 4 to 15 years old. We aim to bring up not only the skill of baton twirling but also discipline of teamwork. Come and experience our free trial lesson! 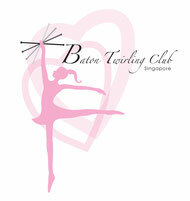 I started the baton twirling club in Singapore in July 2012. When I came to Singapore in 2007, I realized that this sport is not popular at all, or in fact, most people don't even know what baton twirling is. 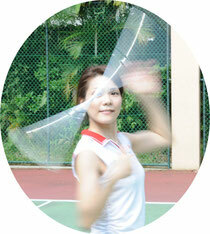 From here, my passion which I wish to introduce this sport in Singapore and make it popular, began. Baton twirling is popular in USA, Europe and Japan. There is big international competition every year. But there is no major competition yet in Singapore, so we aim to show our performance in small events held on and off in Singapore. I teach children skill of baton twirling, basic gymnastics, challenge mind, patience and sportsmanship. Hope my students grow well and become pioneers of baton twirling in Singapore.